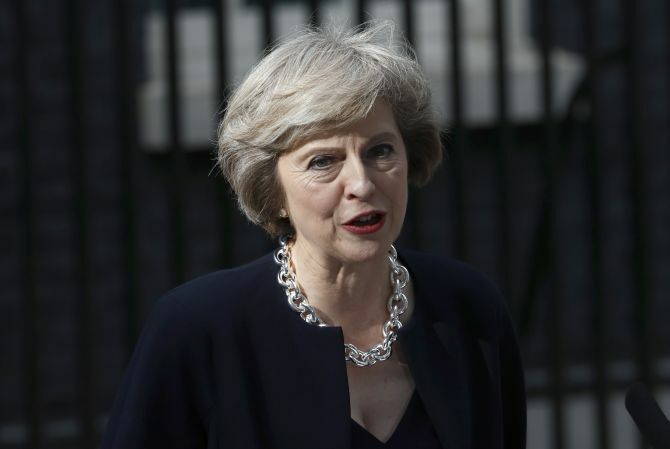 A British Bangladeshi Islamic State (ISIS) follower was sentenced to life imprisonment at the Old Bailey court in London on Friday after he was found guilty of hatching a terror plot to behead Theresa May in a suicide attack on Downing Street. Rahman's plans were foiled as a result of a joint undercover operation by the Federal Bureau of Investigation in the United States and MI5 and Scotland Yard in the United Kingdom. "I want to do a suicide bomb on Parliament. I want to attempt to kill Theresa May," the 21-year-old told undercover intelligence officers. "I am sure that at all material times Rahman believed the devices to be real and capable of causing serious harm," the judge said, paying tribute to the way the 'extraordinary' case had been 'robustly investigated, prepared and presented'. He said it would be 'extremely reassuring for the public as to how this remarkable investigation has been conducted'. The plot was discovered after Rahman contacted an FBI agent who was posing as an ISIS official online. His trial heard how he thought he was being helped by an ISIS handler when in fact he was talking to security officials as part of a major undercover operation mounted by counter-terrorism officers from the Metropolitan Police and MI5.